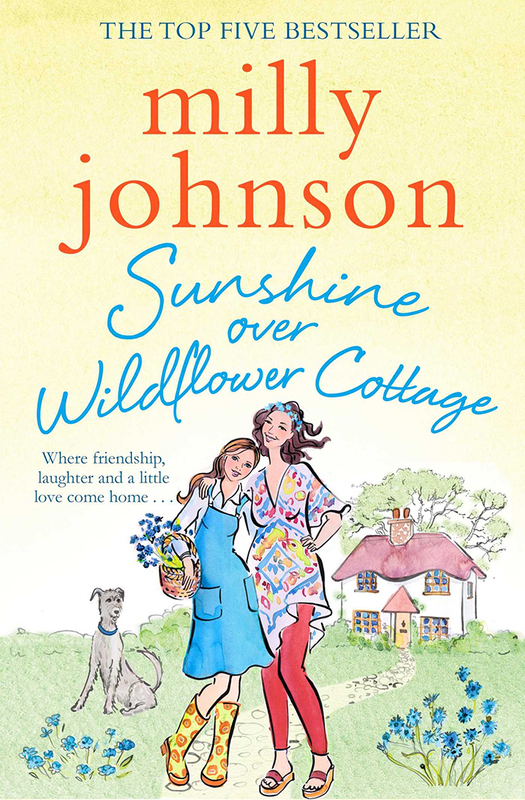 Bestselling author Milly Johnson never fails to deliver a wholehearted, humorous and unputdownable novel. Sunshine Over Wildflower Cottage is no different. Despite her dislike for animals, our heroine Viv takes on a job at animal sanctuary Wildflower Cottage where she gets to grips with life in the countryside. She befriends wonderful Geraldine who runs the sanctuary and, as Viv settles in, her secrets and that of those around her come to the fore (Simon & Schuster, paperback £7.99).